Coverage for the very fastest is hard to get, but can be more reasonable for owners a notch or two down the fast scale, especially with some formal training. 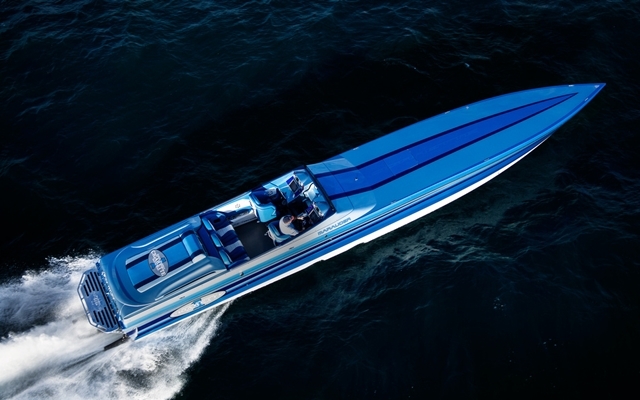 Today's fastest go-fast boats, primarily catamarans, can run at 180-plus-mph top speeds -- and they are rapidly outpacing the insurance industry’s willingness to cover them. Any number of factors, including the top speed of your boat, will determine your insurance premiums. Photo by Jay Nichols. 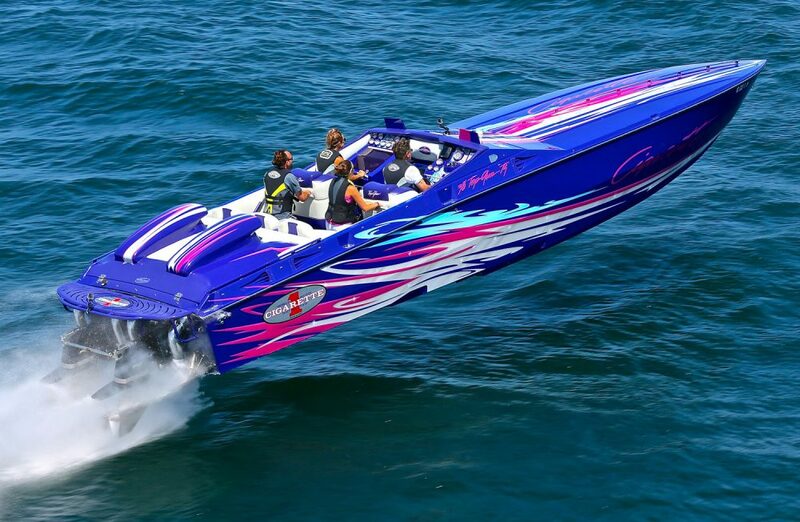 Owners of go-fast boats that can exceed 150 mph are routinely paying annual premiums in excess of $10,000, if they can find insurance at all. 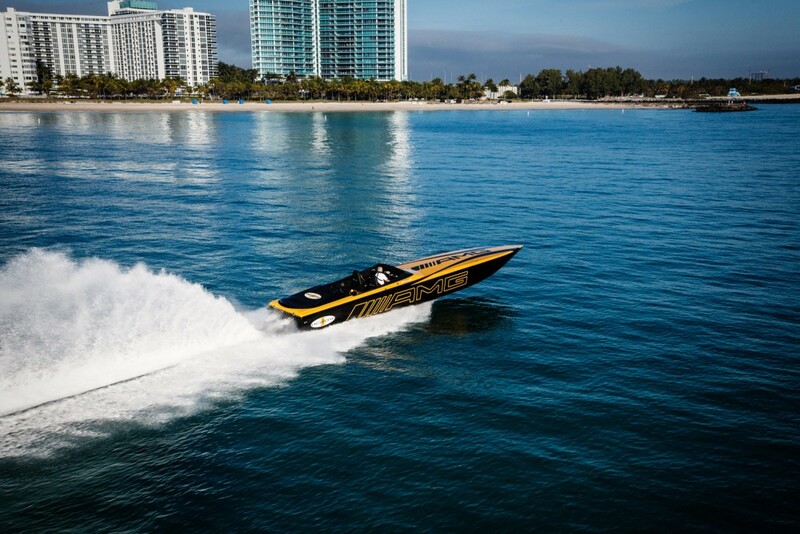 “For the boats that run over 150, 160 mph., I have just two companies who are even willing to consider it, and even then it's tough,” said Devin Wozencraft of Wozencraft Insurance, a high-performance powerboat insurance broker. “The insurance outlets for the fastest boats are extremely limited. “There just isn’t enough ‘volume’ to offset the potential losses,” he continued. “If one of these boats has an accident, the losses are not $4,000 or $5,000. They are in the tens and even hundreds of thousands of dollars. So insurers are reluctant to take that kind of risk. But the bar has been raised, in a good way, for boats that top out at 100 mph. Ten years ago, finding insurance for a boat that went 100 mph was like finding insurance for a boat that goes 150 mph today. 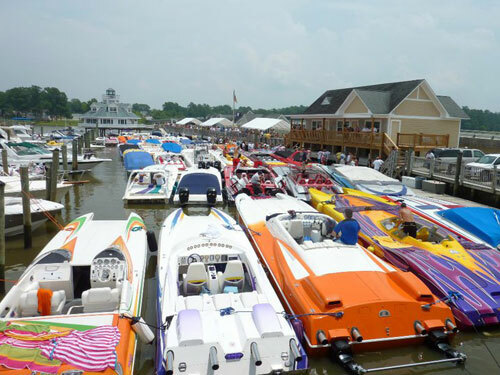 But now it's a lot easier—I have seven insurance companies that will work with me on policies for those boats.” Wozencraft provided a basic outline of what go-fast boat owners can expect to pay for insurance—liability and physical damage—in premiums per year. 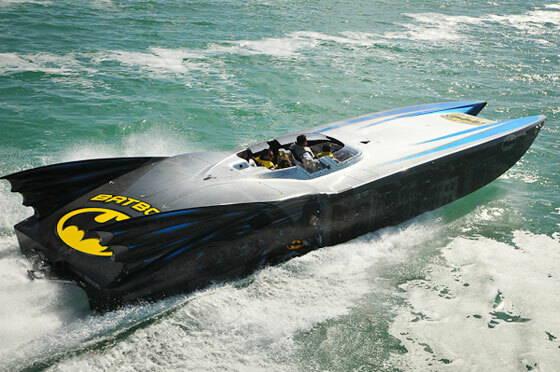 For boats that top 150 mph, the costs run $10,000 and up. 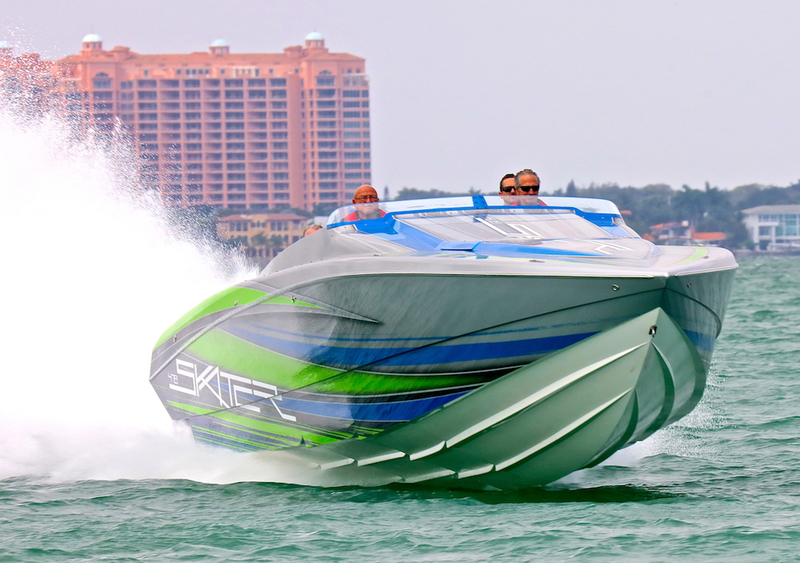 For boats in the 140-mph range, the costs run $7,000 to $8,000. Insurance for boats that run in the 130- and 120-mph range typically costs $4,000 to $5,000 and $4,000 to $3,000 respectively. The insurance bargain area, so to speak, is for boats that run from 75 to 100 mph, where annual costs can be as low as $1,000 to $1,500 per year. Of course, experience, loss history, age of the operator, driving record, and many other factors will determine what the final premium will be. "If they have good experience, I can get it that low," Wozencraft says. "And that includes catamarans." 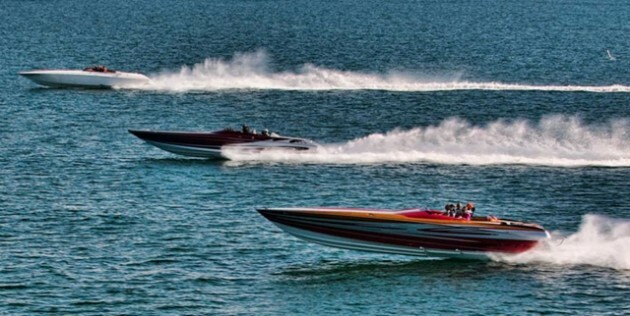 The fastest-of-the-fast boats command the spotlight, but they are not "the majority." 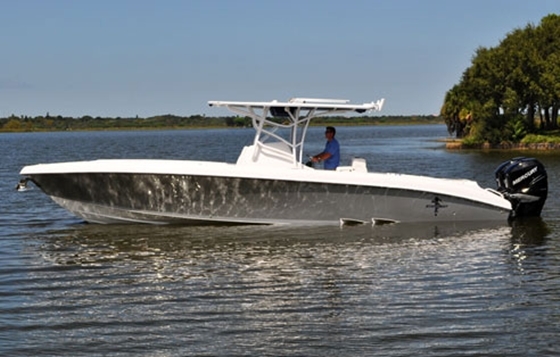 Most performance boats fall in the 75- to 100-mph range, and for them the annual cost for insurance is reasonable -- even comparable with automobile insurance rates, according to Wozencraft. But regardless of their boats' top speed, owners can improve their chances for securing the best insurance rates by getting educated. "This isn't to say there aren't other courses out there, but the Tres Martin course is now widely recognized with carriers as valuable," Wozencraft says. "A full day in the classroom where the students have to pass a test at the end of the day, and a full day on the water—that's one thing that really sets the Tres Martin course apart. A lot of carriers won't even write insurance for boat owners unless they've taken it. That's just the way it is."